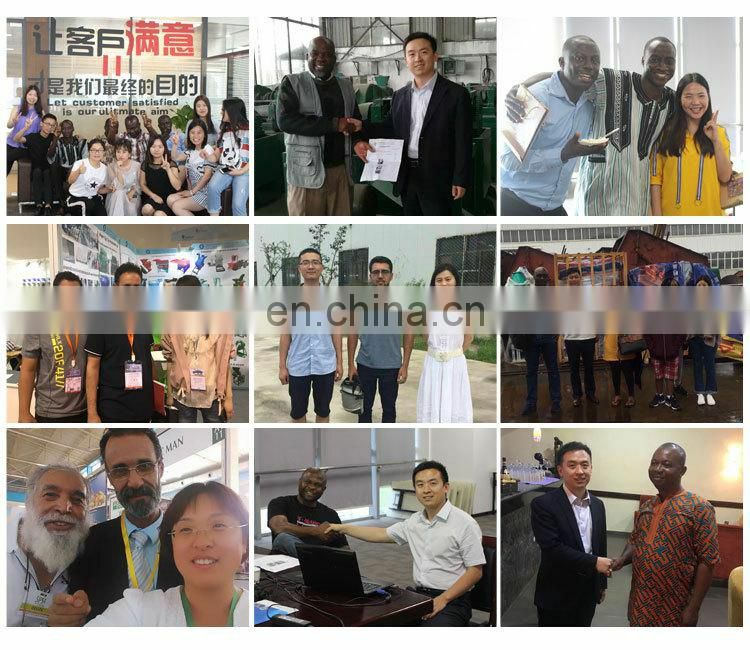 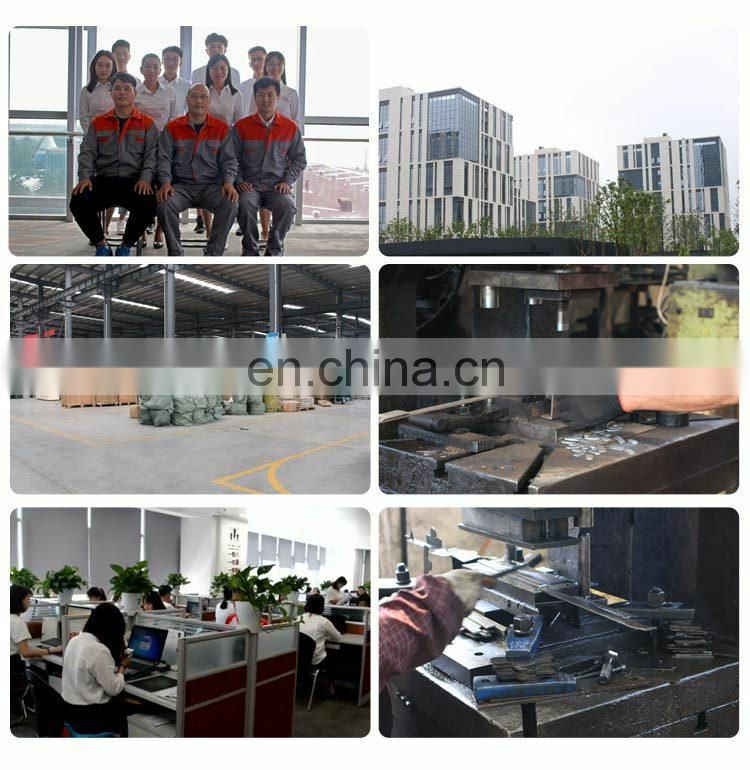 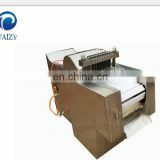 3.Labor saving and energy saving. 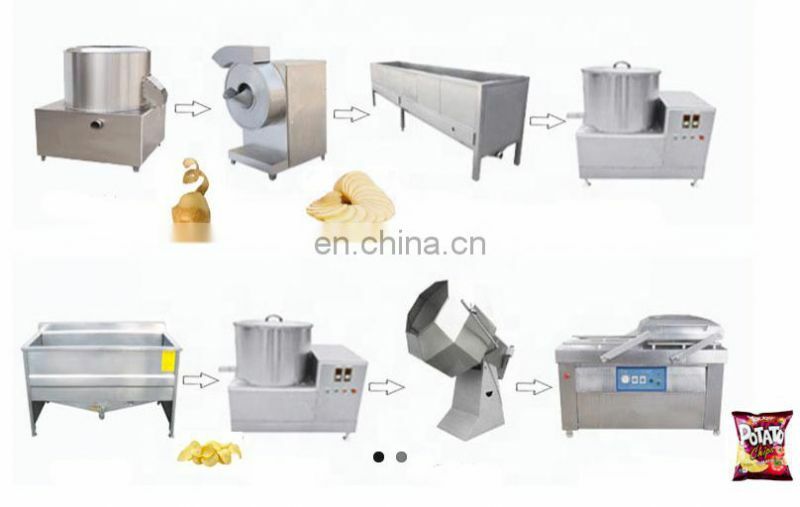 4.Complete line from washing peeling to final Vacuum packing. 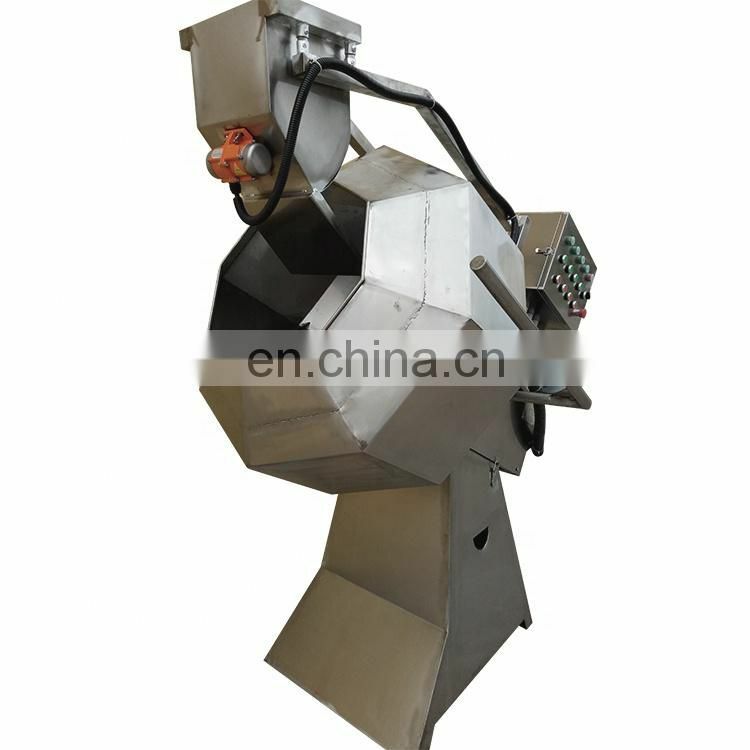 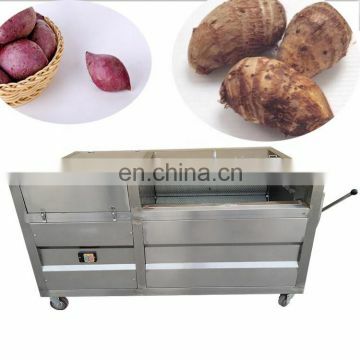 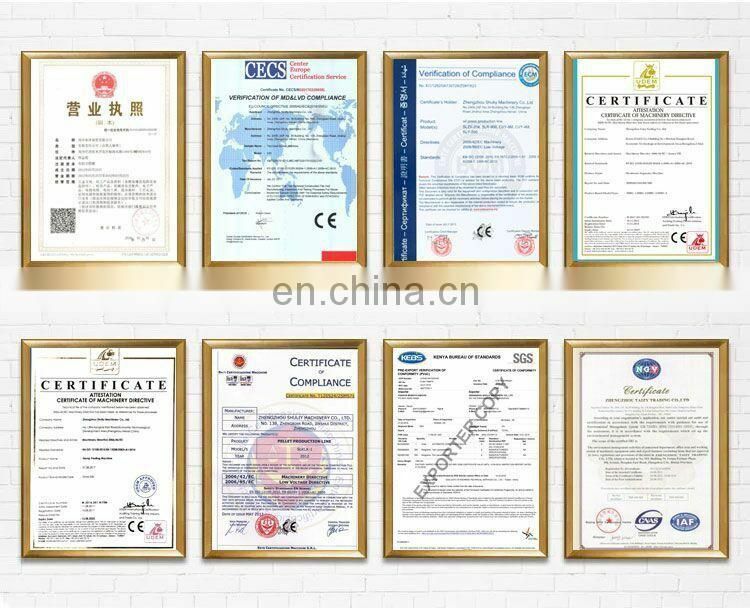 1.Washing And Peeling Machine:To remove skin of potatoes and clean. 3.Blanching Machine:To remove extra starch and protect color. 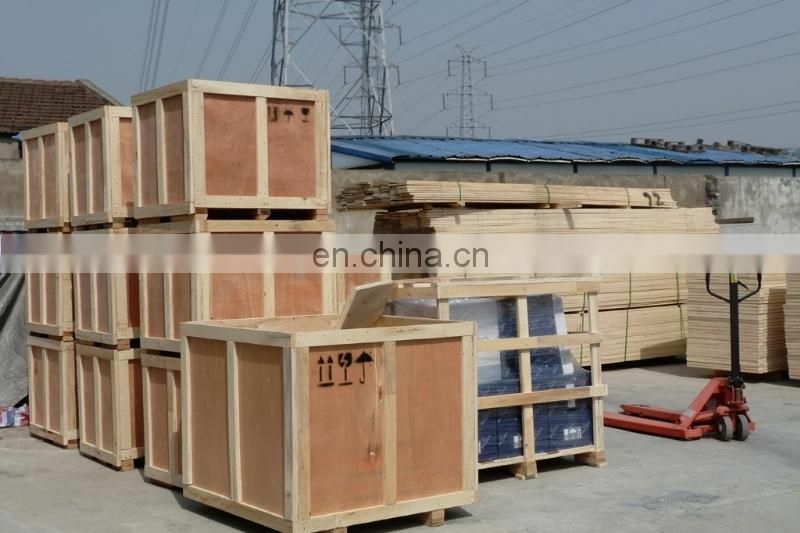 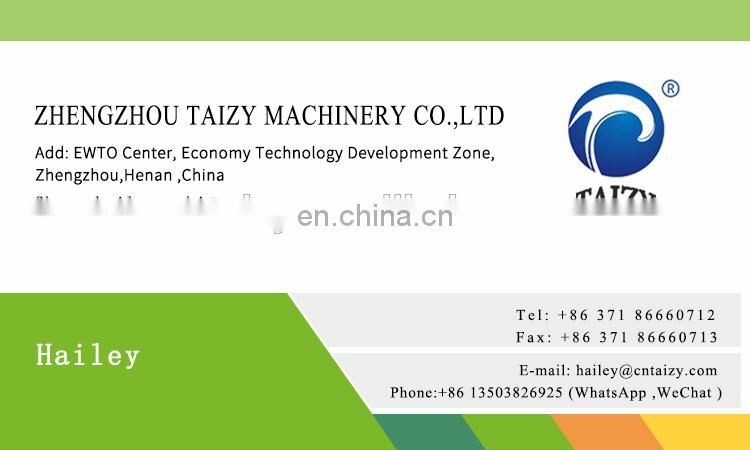 4.Dewatering Machine:To remove extra water before frying. 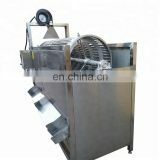 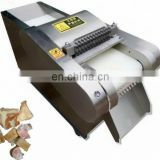 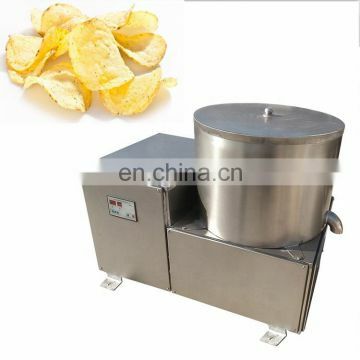 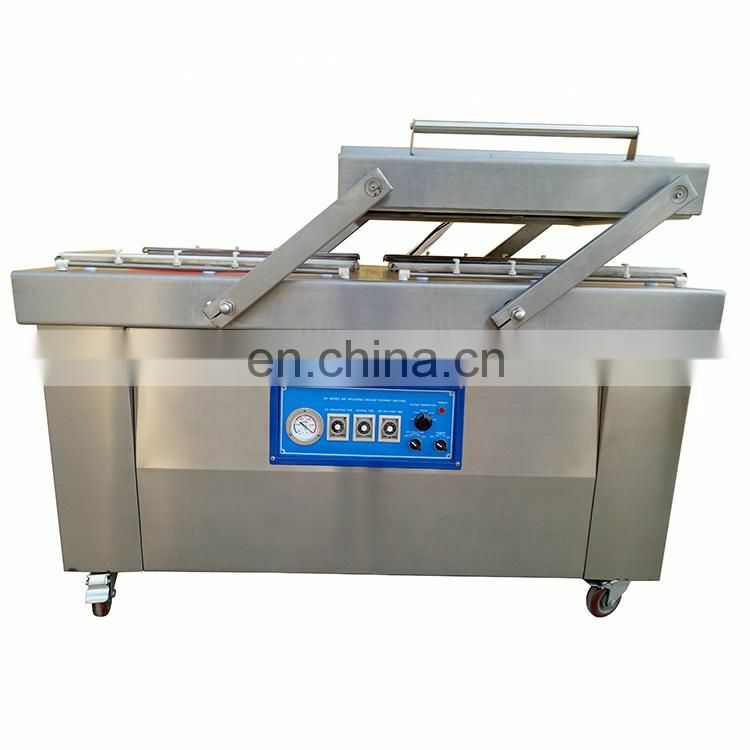 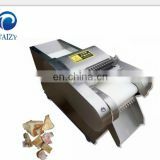 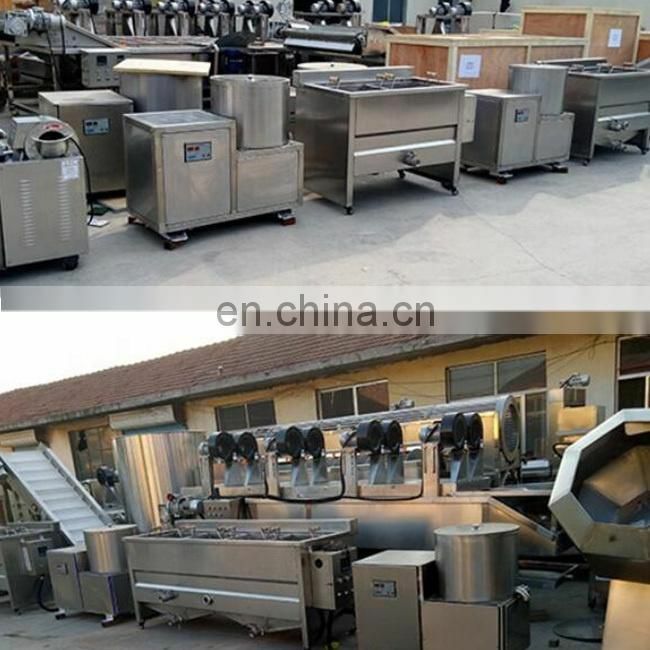 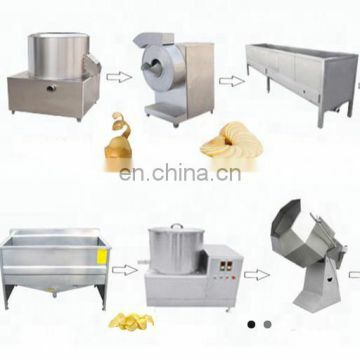 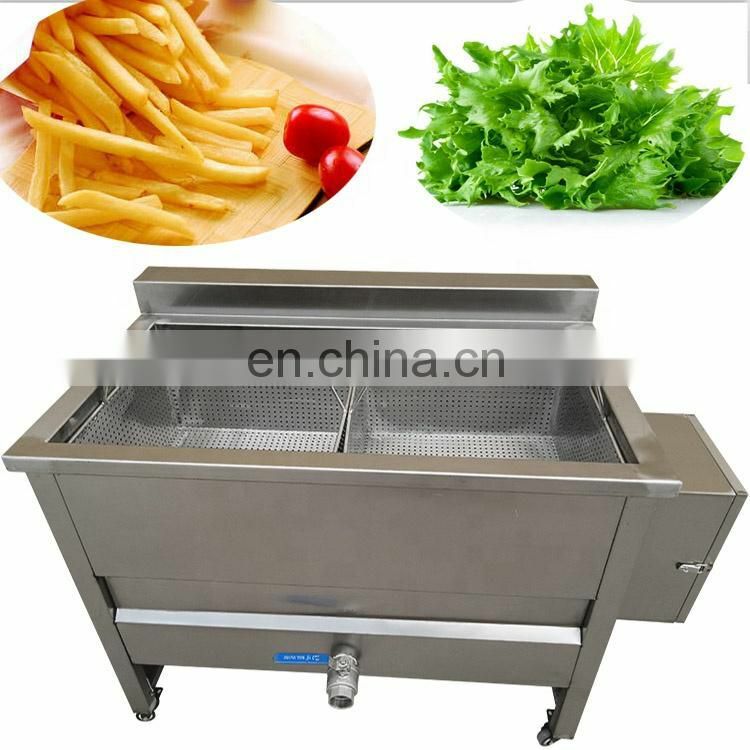 5.Frying Machine:To fry chips/strips with low waste. 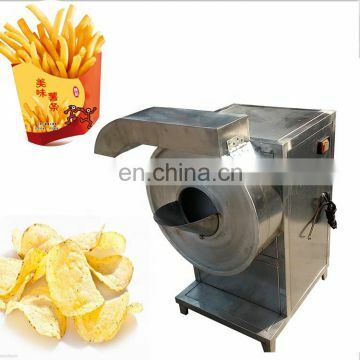 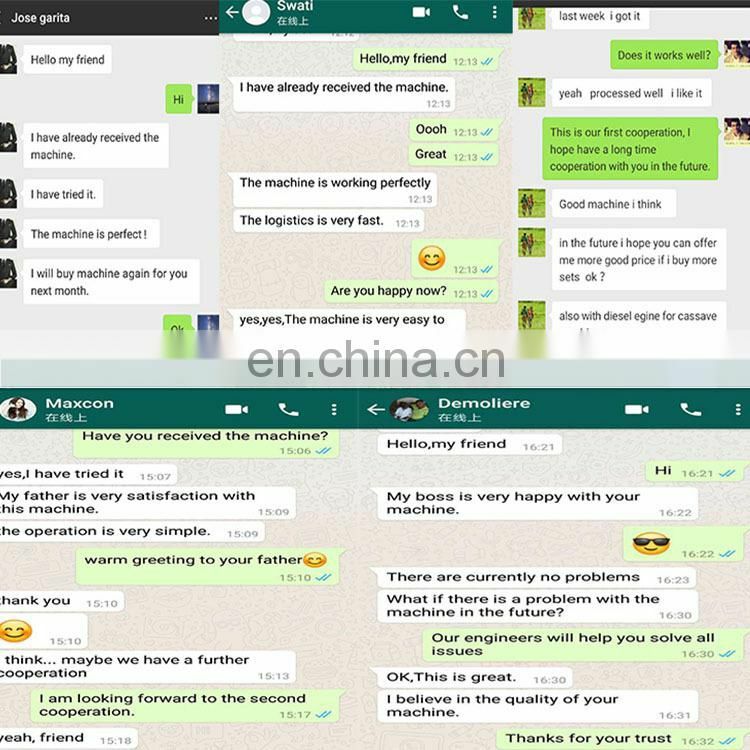 6.Deoiling Machine:To remove extra oil of fried chips/fries. 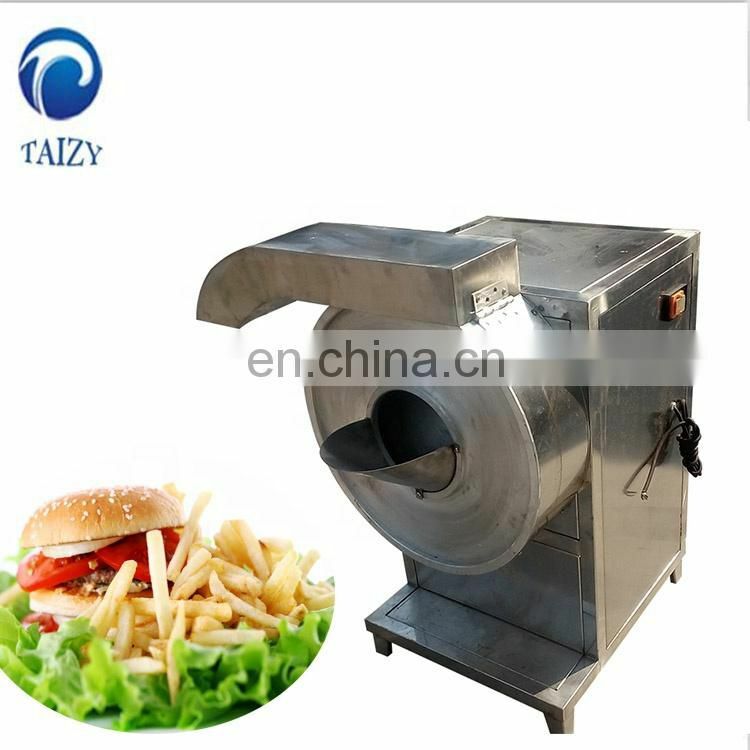 7.Seasoning Machine:To season chips/fries to different flavors. 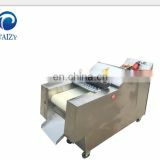 8.Packing Machine:To pack chips/fries in nitrogen filled bags.